This review may now be found on the Garden Librarian site, the repository for all my garden book reviews. I believe readers will find it simpler to locate reviews, and if you are looking for books related to specific topics such as veggie gardening how-to or landscape design, they will be categorized for comparison. That makes a lot more sense then digging through the journal posts to find something you want. 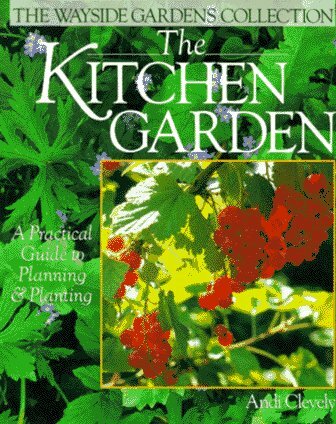 So, if you need to find a book related to Kitchen gardening, go here. If you are interested in the topic of Kitchen Gardens, go here.